Wiz Khalifa is cut from the ilk of rappers who exude coolness at its most natural. He follows in the lineage of Devin The Dude and The Doggfather, men who exhaled a debonair swagger and walked as if every road was paved in velvet carpet. 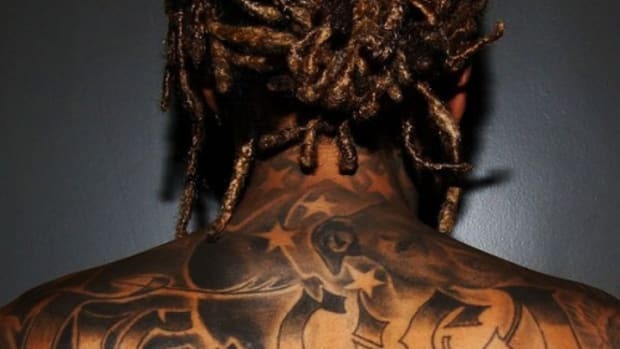 It’s not necessarily the image as Wiz’s excessive affinity for body art and overindulgence of marijuana is easily replicated. Many have done so, but not every rapper carries Khalifa&apos;s allure, that essential “it” factor. The very reason Kush & Orange Juice was such a moment in hip-hop blog history was largely due to Wiz being a new rapper that girls wanted and guys wanted to be like. 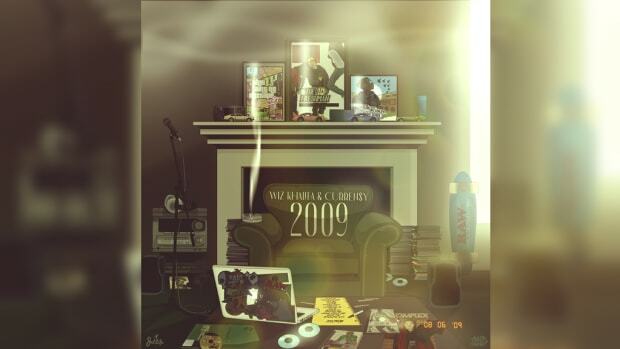 With that mixtape, for the year of 2010, he defined what cool was. With an ear for mellow beats, a charisma cooler than a snowboarding Eskimo, and the type of star power that cults are built upon, there was no surprise when his career began to skyrocket. He wasn’t the most lyrical, nor the greatest songwriter, nor the best singer, but none of that mattered. 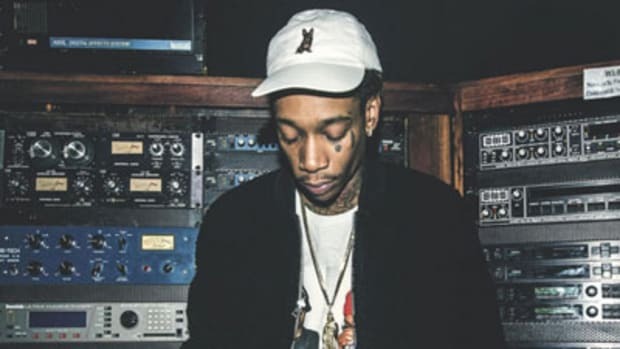 Wiz knew about vibes and how to create an ultra-pleasant musical setting. Lifestyle rap was and is his lane. Kush & Orange Juice made him an underground sensation, and the explosion of “Black & Yellow” proved he could be commercially successful. The issue with Wiz is that after serving up quality mixtapes, his more commercially-aimed albums never quite stacked up in comparison. The last time I enjoyed a Wiz Khalifa project in its entirety was 2012&apos;s Taylor Allderdice mixtape. The entire mixtape was filled with elements that made the Taylor Gang trailblazer a sensation—an effortless knack for lifestyle music and an ear for spacey, stoner soundscapes that rivals Rick Ross&apos; for trap beats. It was a much better effort than his major label debut Rolling Papers a year prior, one that best represented what he brings to the table. Since Taylor Allderdice, no Wiz album or mixtape has brought the same feeling of completion. Wiz’ cool hasn’t diminished, but the lifestyle has become ordinary. His blueprint hasn&apos;t had any drastic updates, though he’s attempted to make small alterations―like his Trap Wiz phase―that hit or miss. Trying to make changes as a niche artist is a difficult feat. 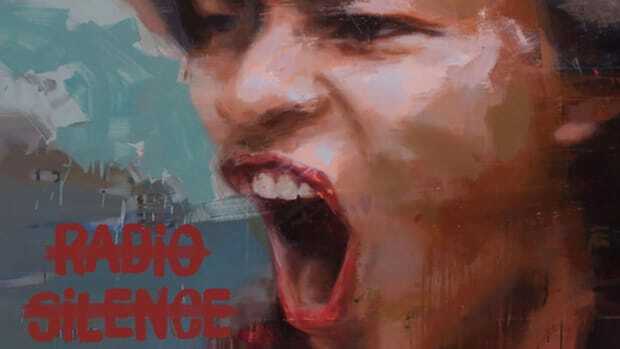 Artists are nudged to change their approach, to always evolve, but change doesn’t always bring favorable results. Some artists find that their comfort zone will always be the place where their best music arrives. I hear that in Wiz’s latest mixtape, Laugh Now, Fly Later, a sampler release that precedes his forthcoming album. Laugh Now, Fly Later is refreshing in that the music sounds effortless; he isn&apos;t forcing things. The production is cozy, a mix of Cabin Fever&apos;s trap and Kush & Orange Juice&apos;s warm, floating soundscape. 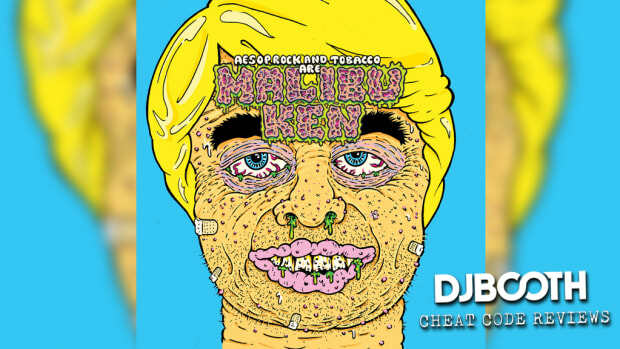 At only ten tracks, the project is seamless, a concise set of big boasts and stoner life highlights. For those who want a Wiz that sounds familiar, Laugh Now is a short, nostalgic return to when Khalifa was the poster child for camo shorts and retro Jordans. Wiz, at this point in his career, is like watching a movie with Samuel L. Jackson. No matter the role, you go into the theater knowing he will be loud and boisterous. 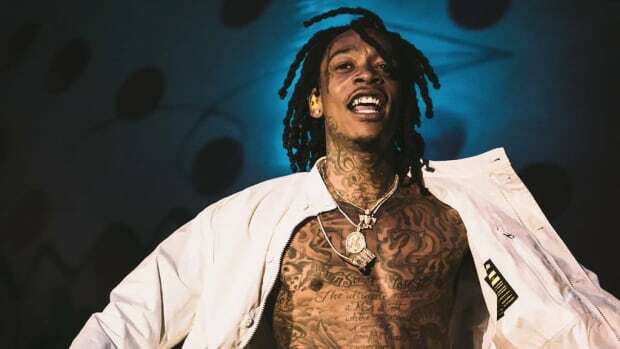 When he is at his best, Wiz won’t sound like a new artist, but the one that made you a fan. There’s no chasing after what the kids are doing, which is a comforting sign. Laugh Now, Fly Later is for new and old fans alike who want fly tunes to ride, vibe, and smoke to. Without trying to be more than himself, Wiz delivered one of his most enjoyable releases in recent memory. 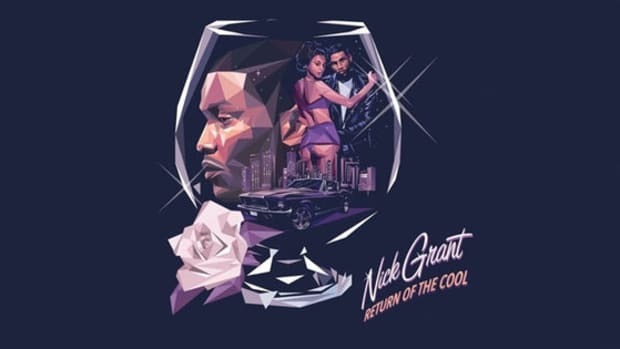 He&apos;s not redefining what&apos;s cool, but he&apos;s making a noteworthy first step toward what will hopefully be a good new album. The most unpredictable aspect of Laugh Now, Cry Later is the mixtape beginning with a verse from Casey Veggies. 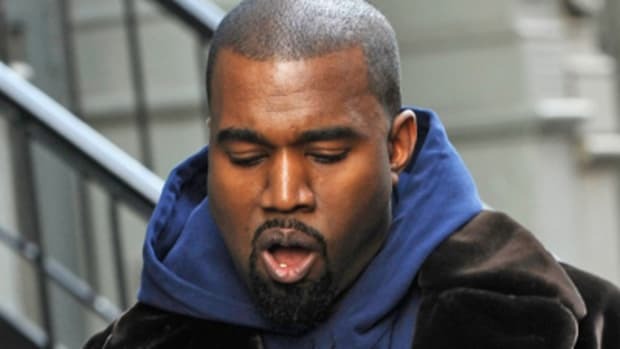 It is an uncommon courtesy to allow another rapper to have the opening bars on your opening record. It’s been awhile since I heard young Veggies, one of the few artists from the blog era I truly saw higher highs for, and this verse is a strong example of why. The kid can rap, and over these lovely live drums, those raps are pleasant on the ears. That’s what I look for in Wiz records, and “Royal Highness” is to ears what apple pie is to taste buds. Wiz delivered as well with lavish lines and descriptive imagery. "Produced by Cookin Soul," four words that indicate lushness awaits. 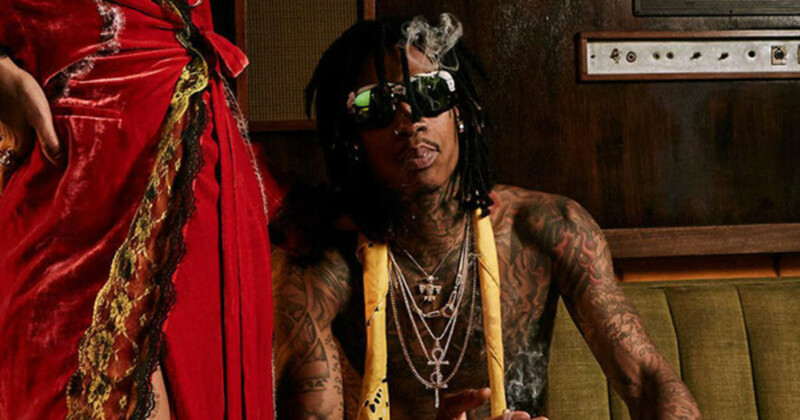 The Cookin Soul duo and Wiz are frequent collaborators, and “Figure It Out” provides another reason why they should collaborate more often. Wiz sounds as if he had time leaped back in time. He slides across the beat, encouraging some positive notions for all his fans in the meditative standout. I’ve never had the urge for a six-minute Wiz Khalifa song—the closest has to be the “Good Dank”&apos;s five-minute runtime. The production has a cinematic feel, and the strings lying underneath the drums are hypnotizing. The machine-fire drums also add a nice kick. This is one of the rare times where the color of a Wiz song is a dramatic gray. He gets introspective rhyme-wise—nothing too crazy, but the vibe holds your attention. Even when he’s just talking, you don’t want the song to come to a close. My favorite songs are the ones where you want to be suspended in the loop, stuck in wherever the music takes you. That’s what I liked about the song “Up”—for someone who doesn’t smoke regularly, it really felt like being high. “City of Steel” takes you to some Pittsburgh high-rise, staring out the window to a view of falling rain, and thinking back on the good days and the better days to come.